It simply doesn't get any softer than this! 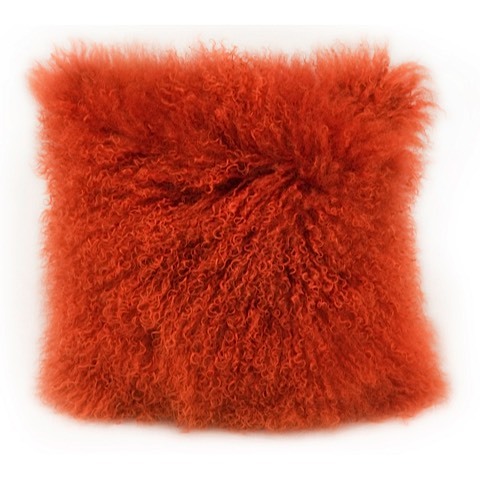 The lamb fur square throw pillow is a excellent addition to any sofa, sectional or bed. Choose a sophisticated neutral color for your elegant living room or wild and whimsical color for the family room or bedroom. 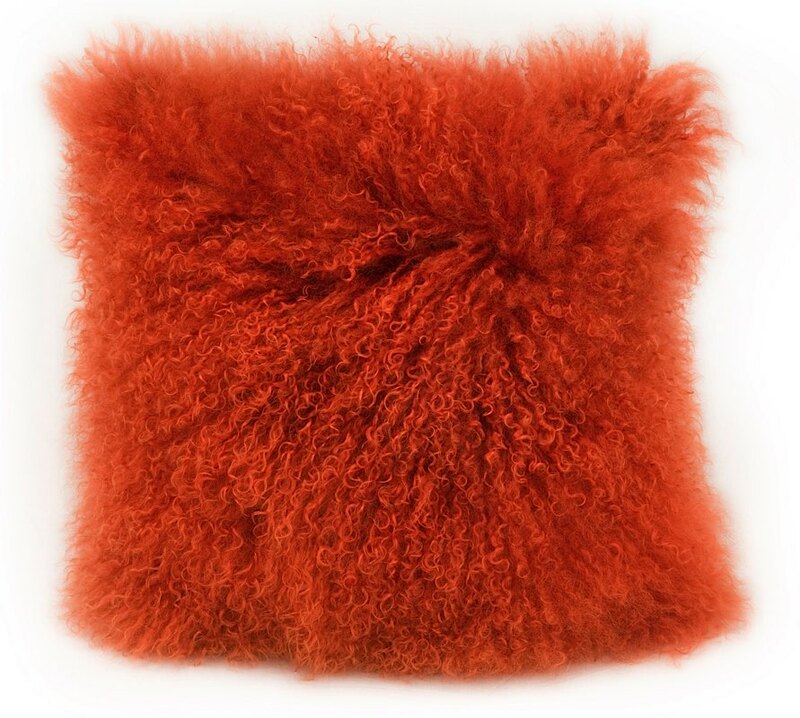 The front of the pillow is 100% Lamb's Fur. The back of the pillow is 100% polyester with polyester filling.